Interleaved for easy dispensing. 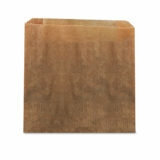 Made from Formosa resins for reliability and consistency. Star-sealed bottom distributes weight evenly and creates a seal up to eight times stronger than the film itself. Interleaved for easy dispensing. Made from Formosa resins for reliability and consistency. Star-sealed bottom distributes weight evenly and creates a seal up to eight times stronger than the film itself. 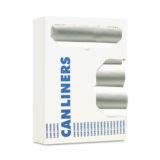 Innovative “clamshell” box with E-Z identification eliminates confusion. Linear low-density polyethylene provides industrial-strength puncture and tear resistance. Star-seal bottom helps prevent leaks. Individually folded for quick and easy dispensing. 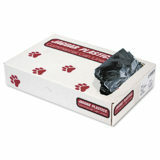 Durable, high density trash can liners mean fewer rips and tears. For use with floor-type sanitary napkin receptacles (sold separately). 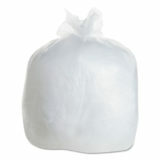 Made from 100% prime resin for strength and durability. 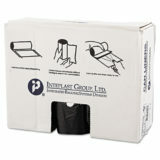 Star seal bottom design provides even weight distribution and easy removal from a receptacle. 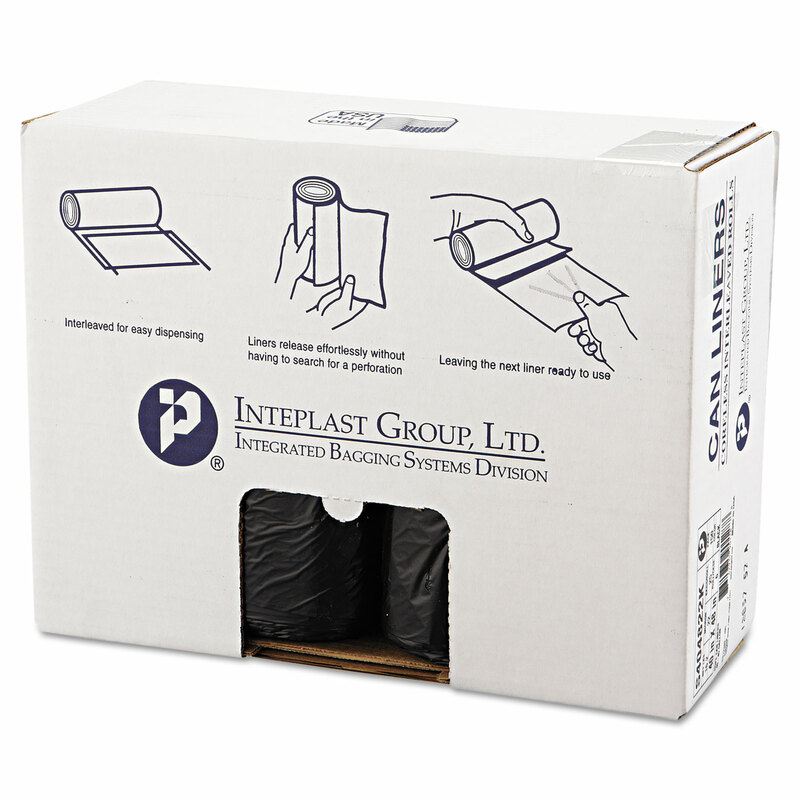 Coreless perforated rolls are easy to use and easy to carry.